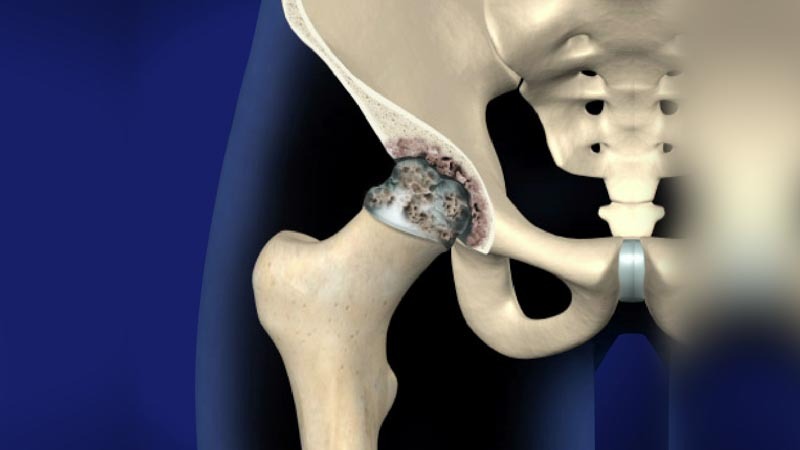 Joint injections are common treatments offered by Integrated Pain Consultants and Dr. Nikesh Seth to reduce stiffness and pain in joints caused by inflammation and irritation. Some patients present with chronic pain, while others may have acute joint pain with certain activities. Joint pain can cause ultimately cause mobility issues and negatively affect your quality of life. 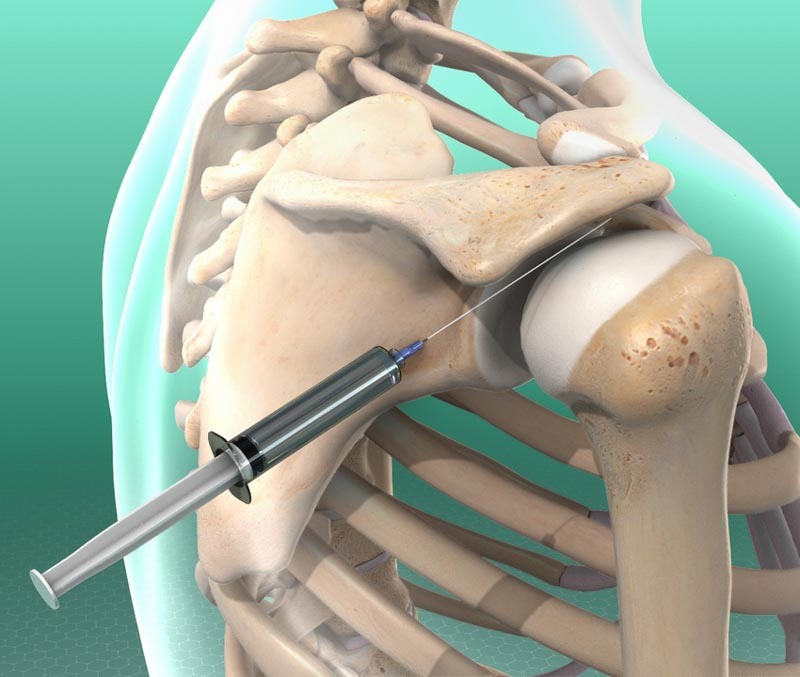 There are a variety of joint injections available with varying goals and they are considered to be an option to treat pain, reduce inflammation, and diagnose conditions. Our work helps to restore movement and reduce pain to knees, shoulders, hips, ankles, and other joints in the body. Patients seek the assistance of Integrated Pain Consultants to bring back function, exercise, the range of motion, and resume daily activities. If you’re seeking help for pain management, please contact one of our three offices to schedule a detailed evaluation – (480) 626-2552 or book your appointment online today. An ultrasound machine is used to visualize the affected joint. 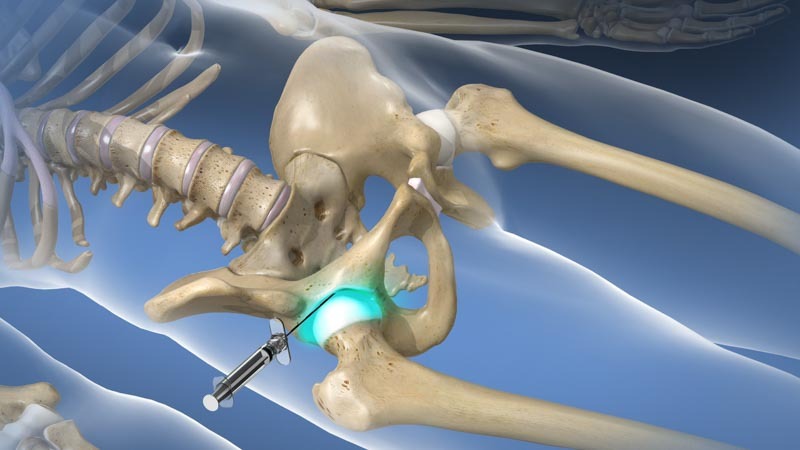 After proper sterilization, a needle is placed into the joint under a live ultrasound or x-ray guidance. 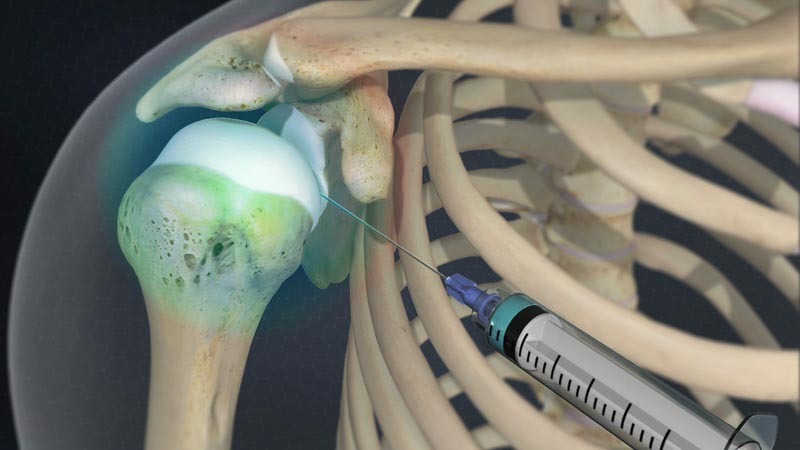 A steroid and local anesthetic are then injected into the joint to help decrease pain and inflammation of the joint. This outpatient procedure is attractive to many patients because it can be quickly performed in one of our three offices. Many of our patients have reported a dramatic reduction of pain and have been able to return to their normal activities. Dr. Seth tried several different procedures, and I am better. I trust him and his staff they are all professional and fun. Dr. Seth helped me avoid a second surgery. I was always comfortable and felt like he and his staff genuinely cared about me and wanted to see me get well. Thanks again!!! If you are suffering from joint pain issue and desire restored movement without pain, please contact Integrated Pain Consultants. With three offices open in Scottsdale, Mesa, and Phoenix, Arizona, learn why we are voted “Top Doc” by Phoenix Magazine and read reviews left by other patients of Dr. Nikesh Seth and his amazing team of physicians and providers. Learn more about pain conditions, pain treatment, and please schedule your appointment by calling (480) 626-2552 or book your appointment online today.